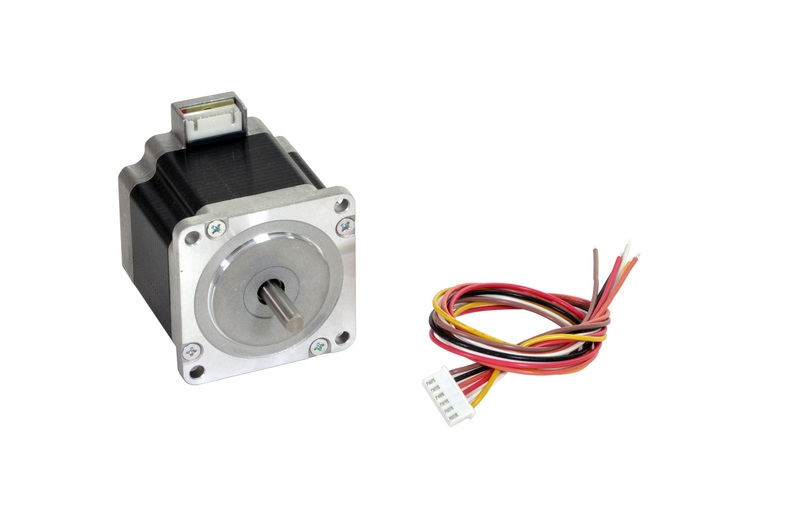 Shinano Nema 23 Stepper Motor Dual Shaft - Zen Toolworks, Inc.
– Please do not plug in/out the motor connector, while power on. 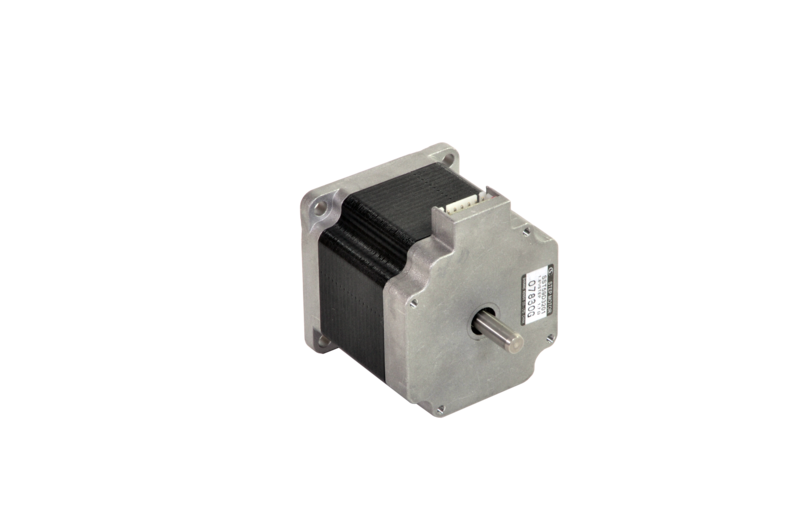 – Please pay attention for handling because motor does not have any protection circuits for excessive voltage, overheating, reversing connection, foreign nose etc. 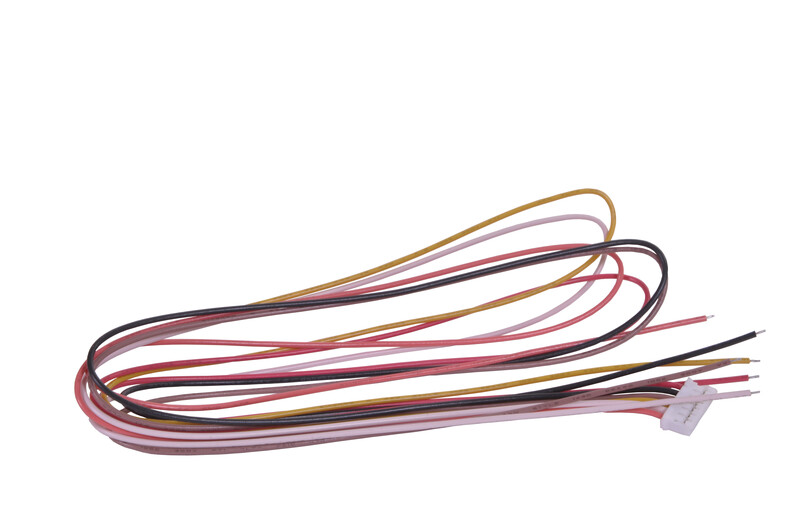 – Please don’t hold motor by lead wires.